With the release of Windows 10 Insider Preview Build 17134 (Redstone 4) to the Fast Ring, Microsoft has given a little insight into what went wrong with build 17133, which had been thought to be the RTM build but was delayed due to a "blocking bug". 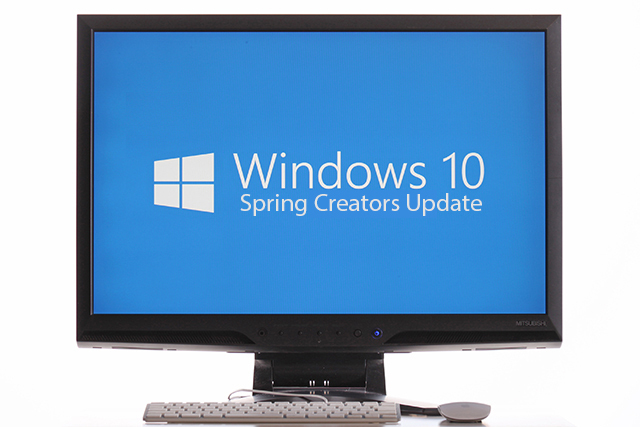 The release of Windows 10 Spring Creators Update was expected this month, but the launch date is now seemingly increasingly likely to slip into May. Microsoft has revealed that build 17133 was proving problematic and the company says it wants to fix the issues now, rather than after the fact. The discovery of build 17134 of Windows 10 last week came as both a surprise and a disappointment, with those looking forward to the next big feature update realizing that this almost certainly meant a delay. Announcing the availability of 17134 to Windows Insiders on the Fast Ring, Dona Sarkar said that the last-minute discovery of problems highlighted the importance of the Insider program, and thanks participants for their help. As Build 17133 progressed through the rings, we discovered some reliability issues we wanted to fix. In certain cases, these reliability issues could have led to a higher percentage of (BSOD) on PCs for example. Instead of creating a Cumulative Update package to service these issues, we decided to create a new build with the fixes included. While we know little more about the exact nature of the problem, we are seeing a change in approach from Microsoft. Rather than rushing to get the update out and having to issue a launch day patch -- something which can be immensely problematic in its own right -- the company is instead opting to take its time and ensure that the RTM build that does ultimately see the light of day (whenever that may be) is as close to perfect as it can reasonably be expected to be.